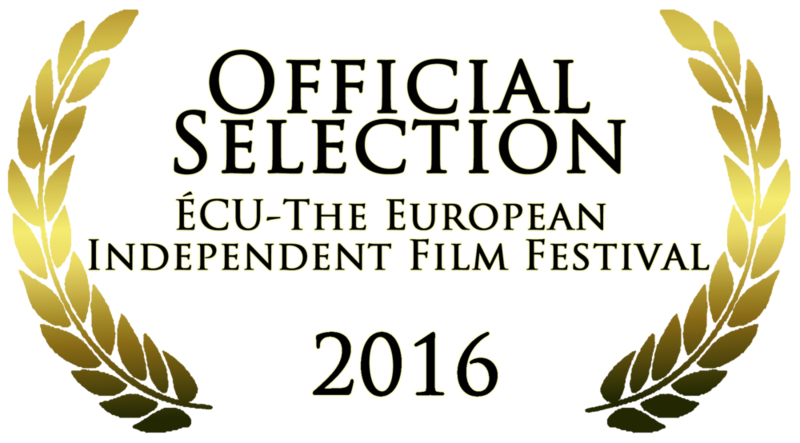 Scopic's team is so excited to announce our nomination for The European Independent Film Festival with our refugees' documentary. It is the first VR Documentary about the refugee crisis in order to immerse any viewer into the refugees' reality. "Refugees" has been nominated in the category "experimental film" and will be showcase as a French Premiere during the festival in Paris from April 8th to April 10th 2016.